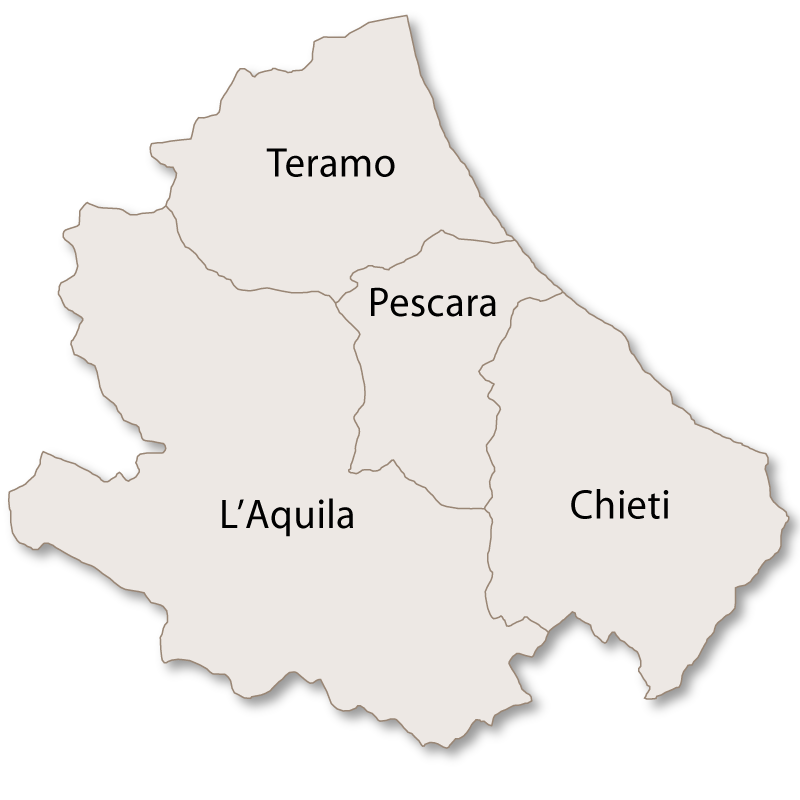 The province of Pescara covers an area of 1,225 sq.km and is bordered by the Adriatic sea to the east and the other three provinces of Abruzzo, Chieti to the south east, L'Aquila to the west and Teramo to the north. 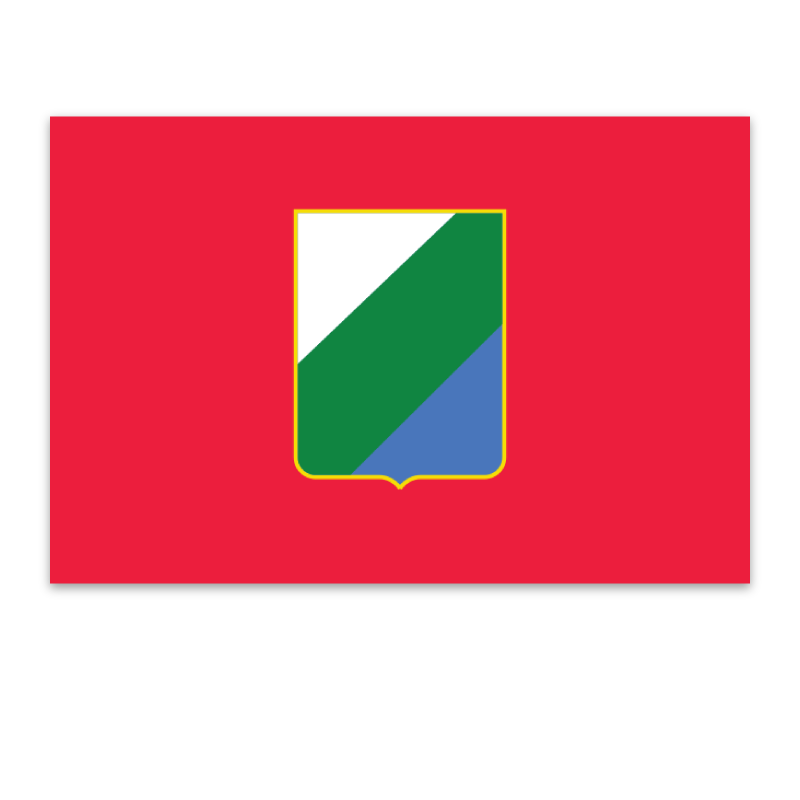 It is the smallest of the four provinces of Abruzzo but the most densly populated. There is plenty of work in this province with a flourishing tourist industry, major port, lucrative fishing and agricultural industries and an active industrial centre. 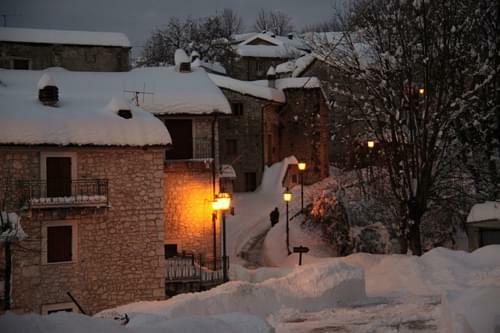 This makes it more modern, lively and cosmopolitan than the other three provinces of Abruzzo. In spite of being firmly in the 21st century the area has not forgotten its historical roots and traditions and there are many beautiful, well preserved hilltop villages steeped in history. 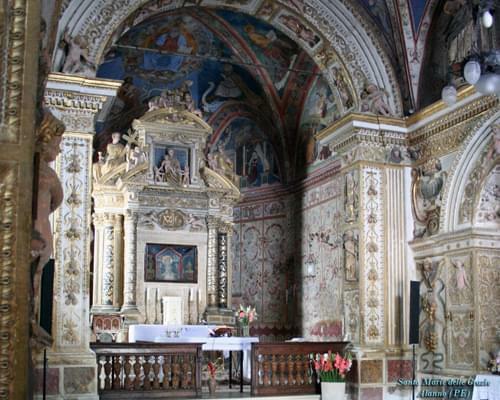 Some of the most beautiful churches in Abruzzo can be found in the province of Pescara. 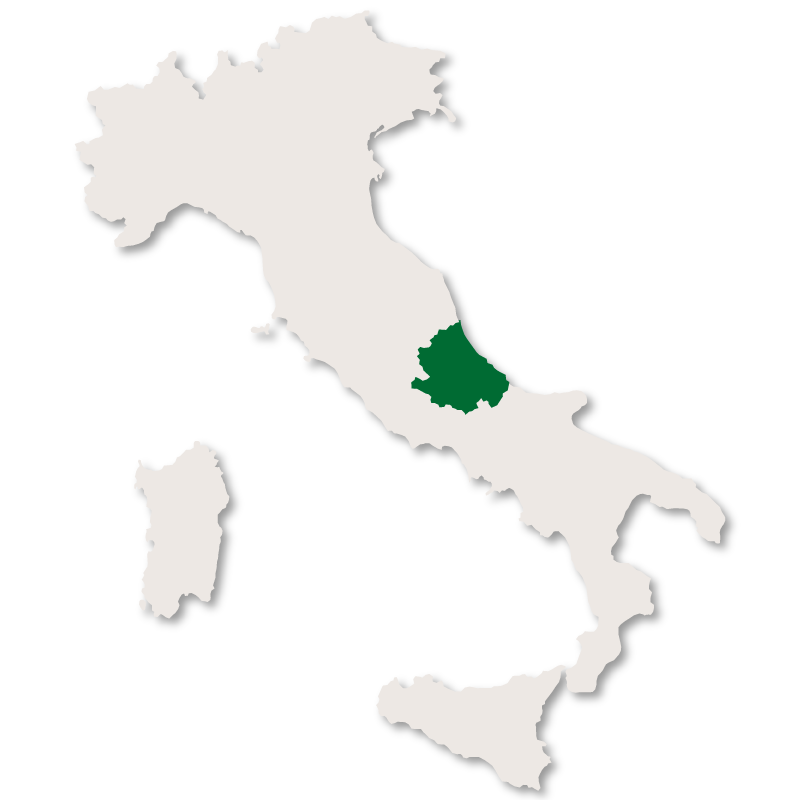 Geographically, it is mountainous on its inland western border and gradually flattens out to the sandy, level Adriatic coastline. 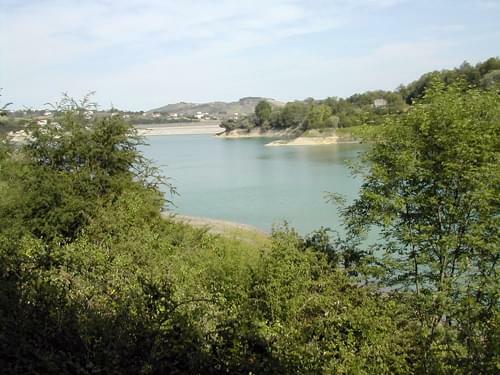 The province has two important lakes, Lake Alanno and Lake Penne, both of which are artificial resevoirs. Alanno covers 160 hectares and is a protected area, both over the water and the surrounding land on which there is a hunting ban. Lago di Penne (Lake Penne) covers 150 hectares and although protected it has been turned into a pleasant tourist destination. There are 160 species of birds on and around the lake around which there is a walking trail with dedicated picnic areas. 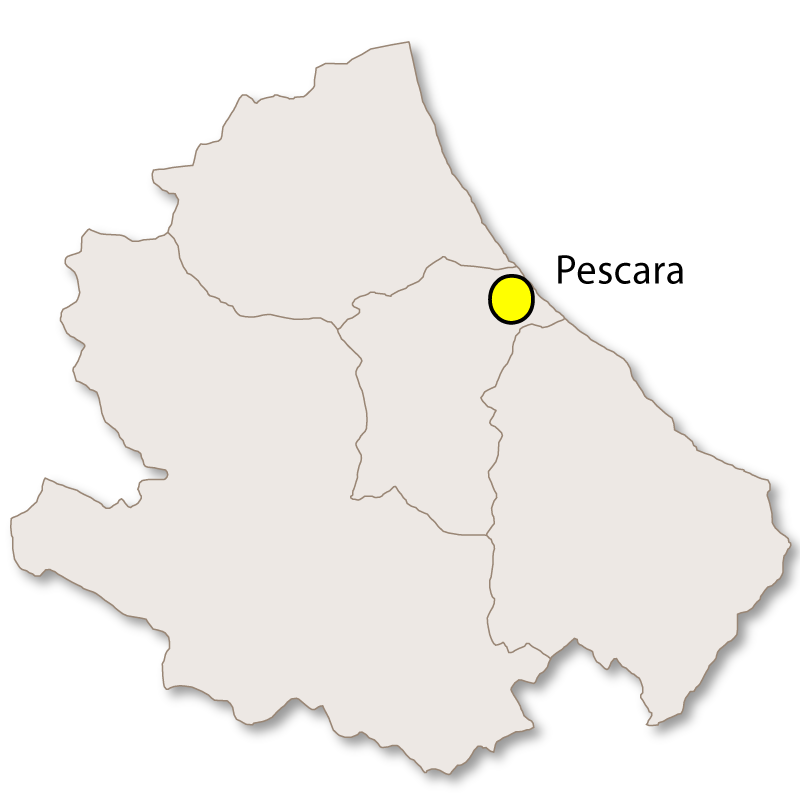 Pescara is the capital city of the province of Pescara and the largest city in Abruzzo, of which it is the regional capital. The city has an international airport, busy ferry port and a large national station making it an easy place from which to explore Abruzzo. 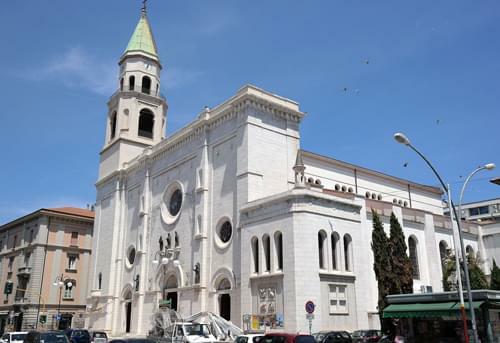 It is a University city sharing the sites of the G. d'Annunzio University with the city of Chieti. The coastline stretches for over 16 kilometres with uninterrupted flat, sandy beaches. 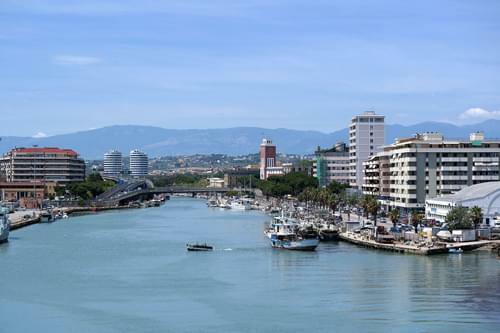 Pescara also has one of the larges marinas on the Adriatic coast. 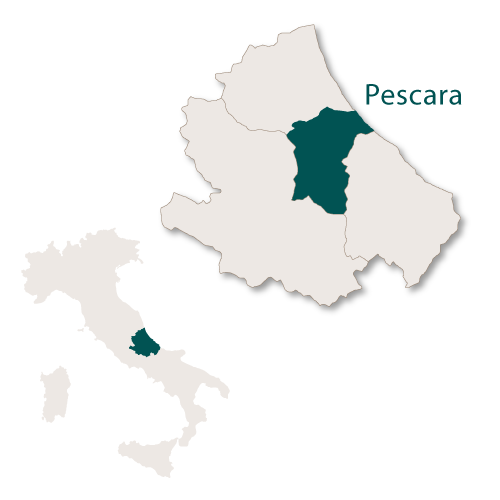 Pescara was heavyily bombed during WWII which left the major part of the city as a pile of rubble. It is consequently a modern town with little or nothing of the original historical architecture left. Roman Catholic Cathedral which was built in the early 1930's, replacing a medieval church which had fallen into a state of disrepair. It is a modern building but has been designed in the Romanesque style which reflects the architecture of the rest of this area of Abruzzo. The organ inside the cathedral is said to be the finest in the whole of Abruzzo. 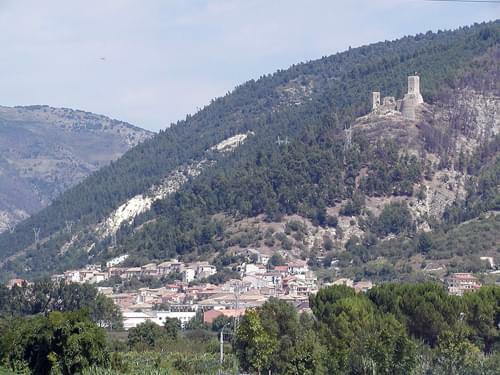 The town of Alanno still has three towers and the remains of its original medieval walls. The 16th century church of St Francis is of interest and as is the artificial lake with abundant wildlife and vegetation. Just outside the town (around 3km) is the Renaissance church of Santa Maria delle Grazie. This was built around 1485 and has a graceful portico and a fresco of the Deposition. Inside it is decorated in the Baroque style with a spectacular altar. This village is a beautiful example of a hilltop medieval walls which surrounded it can still be seen. 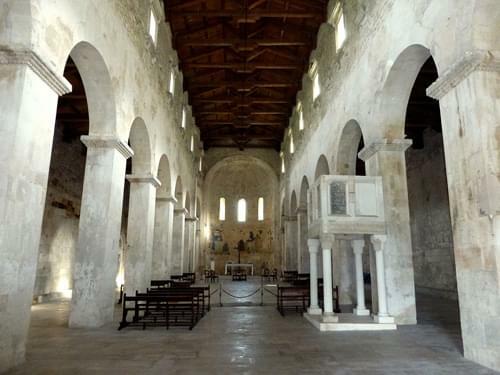 Has two interesting churches, San Stefano built in the 13th century and San Pietro which originally belonged to a Cictercian monastery. At the end of August every year the village holds an 'arrosticini' festival. Arrosticini are basically an italian version of skewered meat and vegetable which are cooked over an open fire but Cugnoli has the honour of supposedly being the place where they were invented. 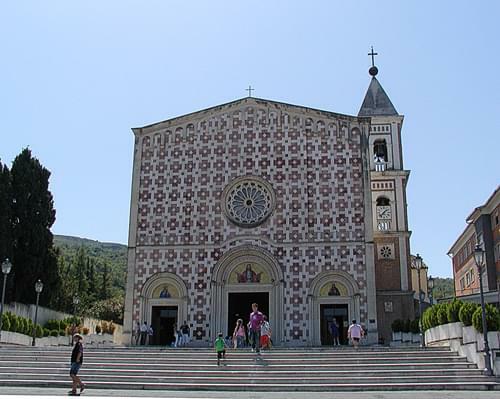 This small village is famous for its church, Volto Santo di Manoppello, which houses the thin veil portraying the 'Holy Face of Manoppello'. The cloth, made from a rare fibre called byssus, was found in a Capuchin monastery where it had been since the late 16th century. While you are there the Romanesque abbey of Santa Maria Arabona is also well worth a visit. 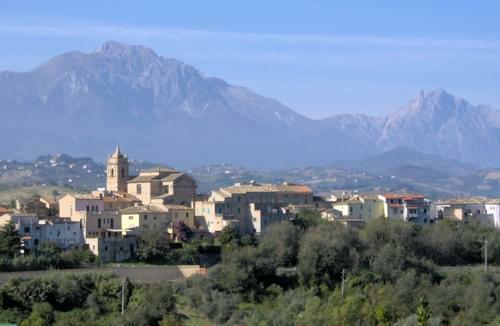 Penne is an ancient town dating back to the year 300 BC. It is known as the 'small Sienna' due to the fact that all its houses and streets are constructed of brick. Penne has some beautiful churches including the Duomo (cathedral) with its 8th century crypt, the 12th century Santa Maria in Colleromano and many smaller but historically significant places of worship. Just outside the town there is the protected nature reserve and lake. Popoli suffered badly during World War II and was bombed twice by the British, losing its important 'Julius Caesar' bridge which connected Pescara to Rome. Large numbers of people were killed, mainly women and children, due to a bombing raid taking place during the day on March 22nd 1944when everyone was queueing up for rations. That day is still respected and remembered annually by the local inhabitants. Taverna Ducale - built in the mid 14th century and is classed as being one of the most beautiful medieval buildings in Abruzzo. 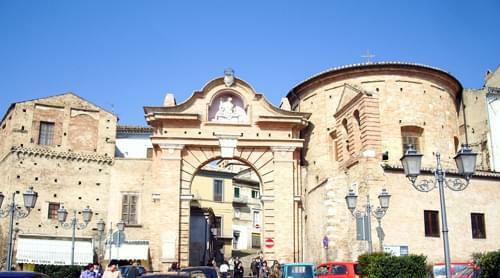 The churches of San Francesco and Santissima Trinità. 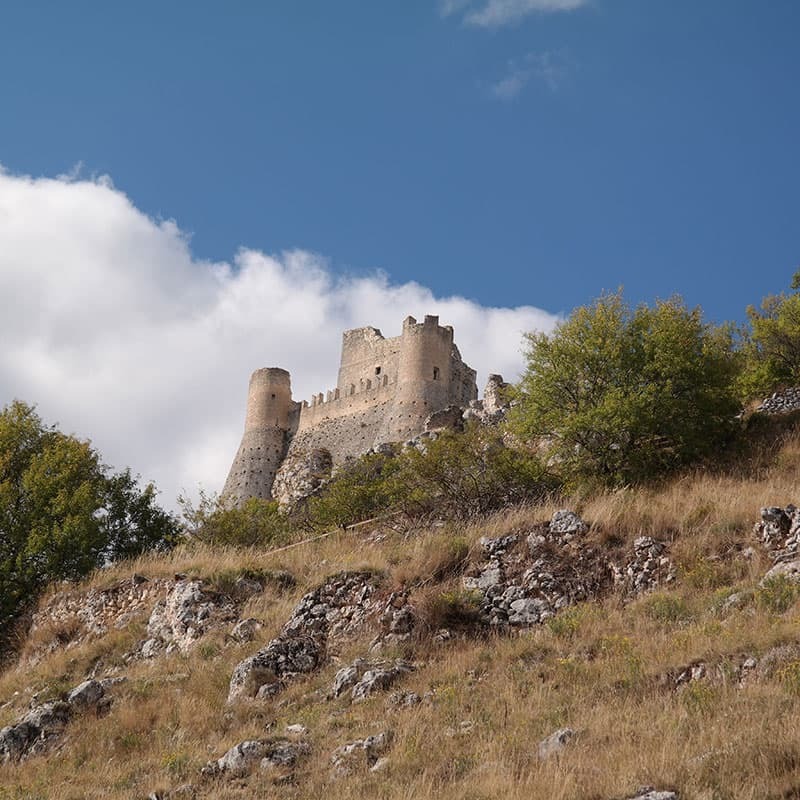 The ruined castle, higher up the hill and overlooking the town. 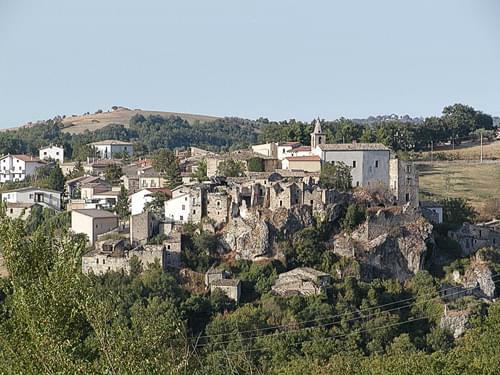 In Serramonacesca you can find the San Liberatore a Maiella which is an ancient abbey traditionally linked to Charlemagne. Here there is an ancient Benedictine Abbey. 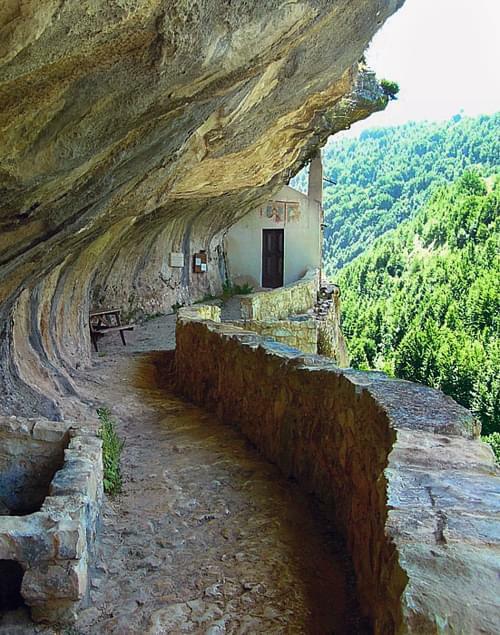 This small village is worth visiting to see the Hermitage of St Bartholomew with its distinctive shaped entrance which was forged by the now dried up rivers of Lavino and Lanello. The typical dishes of this province are all made from local, natural products, mainly olive oil, lamb and honey. Older sheep are cooked in a pot for several hours with herbs which can be found growing wild in the countryside. This province also produces some varied and excellent sheep and goat's cheeses. The local wines include Montepulciano, Trebbiano, Cerasuolo and Moscato di Castiglione.